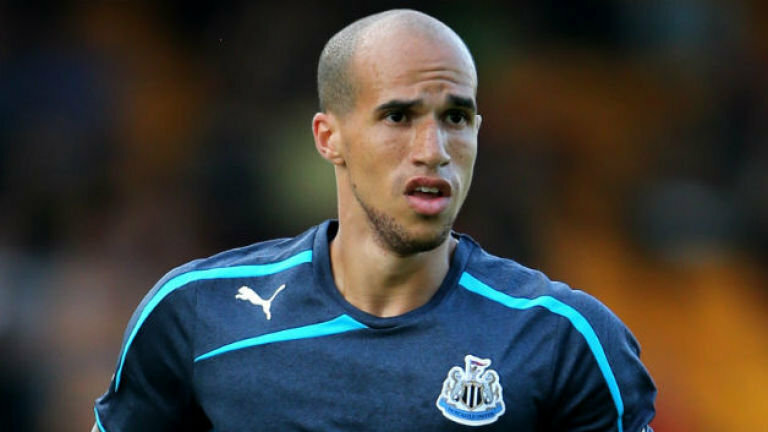 After the loss of Yohan Cabaye the Newcastle boss has himself said that Gabriel Obertan can be one of the players who has the ability to make up for this loss. In a recent interview with the Newcastle United manager he said that Obertan is crucial for the team now and he along with Maryeauz, Sammy and Hatem would have to help the team climb up the table once again. They are creative in their passing and that is exactly what Newcastle would need now so feels the manager. Although he still had many good things to say about Cabaye but he also did not undermine the quality of his current players. Cabaye always had that extra quality in him which made him one of the best players in Newcastle and his performances against Norwich City was just sublime. 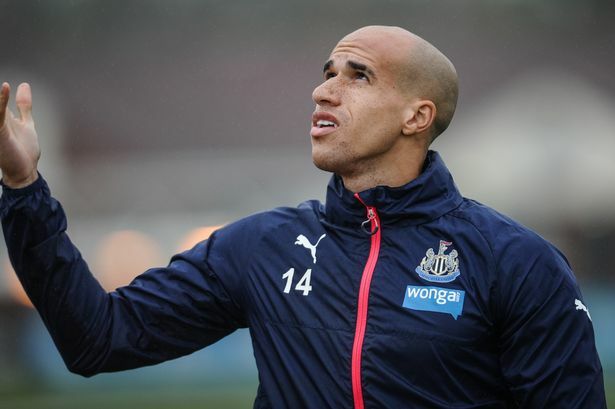 The coach however feels that Gabriel Obertan will be the perfect player to replace him as he has always lived up to the expectations whenever required. The former Manchester United player has had some great moments at Newcastle last year. The Newcastle coach also went on to say that the team he has got right now has the potential to stay in the top half of the Premiere League table. They are trying their level best to get that number eight place. Although Newcastle started the season really well they could not continue to hold the fifth place till the end. There were quite a lot of talks when the manager made seven changes to the team leaving Ben Arfa, Sammy and Maryeaux in the sidelines in the FA Cup match which they lost in the end. The fans are pretty hopeful that Gabriel Obertan would be the most welcome change to their team which has not been performing well lately.